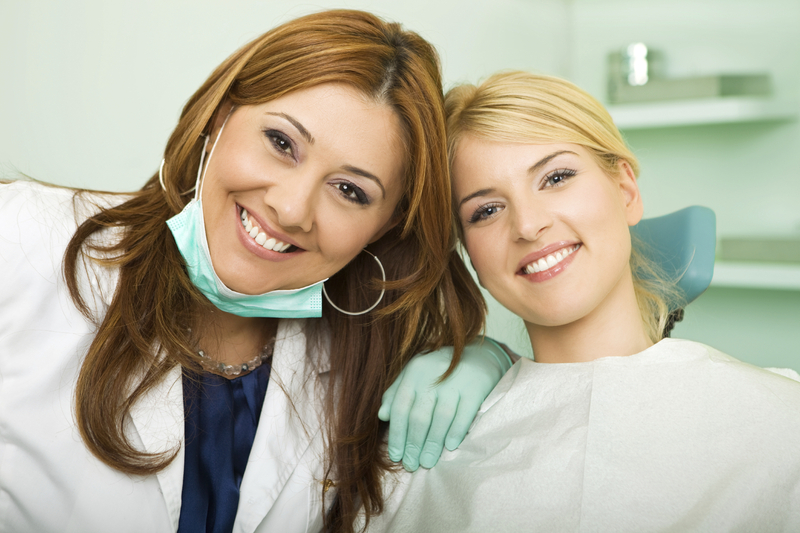 As a dental provider, it's important to have as much of an all-inclusive policy as possible regarding patients. It's good to try to help all of those who need it. The problem that dentists run into when trying to accommodate everyone, however, is financial availability and insurance. In order to help everyone, patients who don't have insurance need to be accepted, as well as those who do have access to it. The question is does accepting insurance hurt or help your practice? Ensuring the comfort of patients with disabilities when they come in for treatment is a goal for dentists. 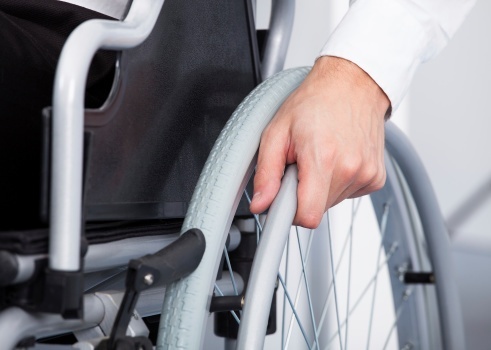 Here are ways to make a visit to the dentist as easy as possible for those with disabilities. Thanksgiving means more than turkey dinner and football. It's a great time of year to remember everyone who helps us, and for dentists, that means finding ways to say "thank you" to your patients who keep you in business. Here are some simple but thoughtful ways to give back to your patients during the Thanksgiving season. Some patients are easier to communicate with than others. Whether you or your staff is at fault or not, there are several ways for your dental hygienists to successfully handle patients who have a complaint.